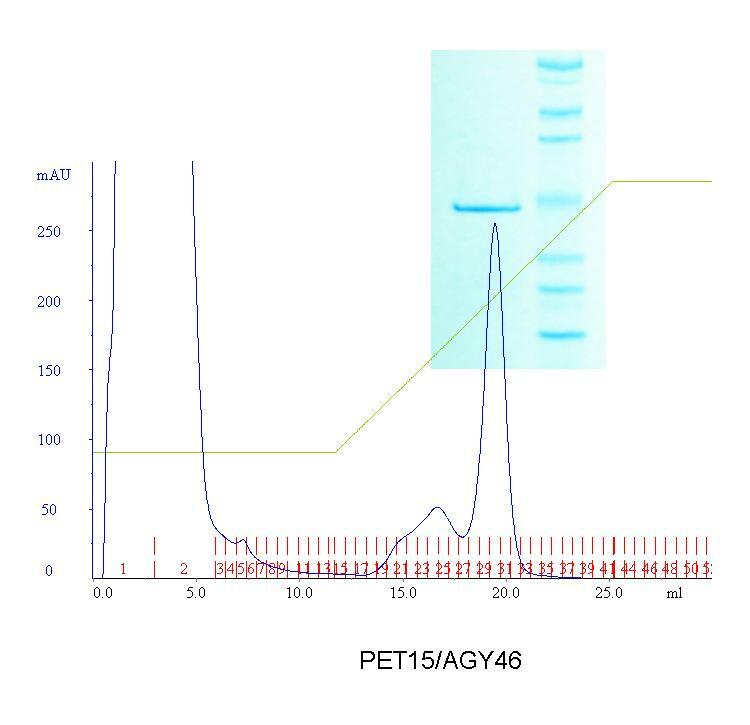 MCLAB provides a full scope of protein process services, including gene construction, codon optimization, pilot fermentation, and up to gram level scale up purification of recombinant protein . MCLAB is equipped with up to 250L fermenters, cell lysis devices, centrifuges, ultra-filtration, FPLC, and HPLC. Our scientists have years of experiences in the lab as well as with industrial process development. 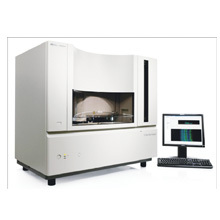 We can help you select expression system and strains, develop standard protocols, and scale up processes. 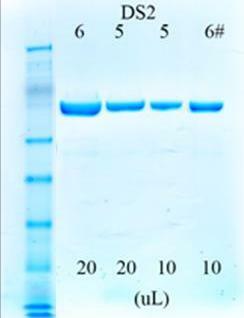 We can also help you solve the challenging problems in the areas of protein solubility, expression levels, refolding, biological activity maintenance, endotoxin level reduction, crystallization, etc. 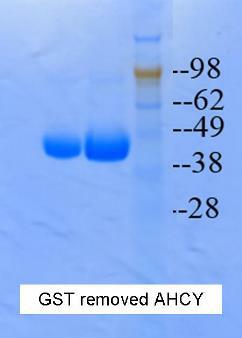 One step purification with affinity resins protein with tags: His6, Flag, Fc, GST, maltose, chitin, or glucoprotein. Chromatography: Ion exchange, size exclusion, hydrophobic interaction. 1. Download the order form: Please download MCLAB's standard order form for the protein services. 2. Fill in the order form: Please fill in all information available in the order form. 3. Send the order form: Please send the order form to mclab@mclab.com to place your order.